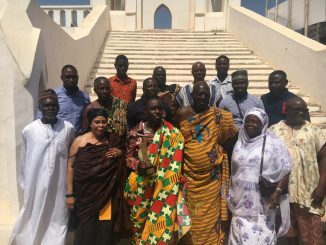 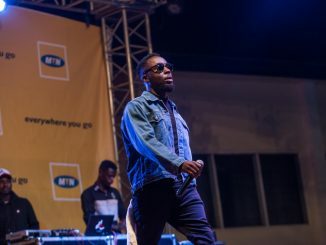 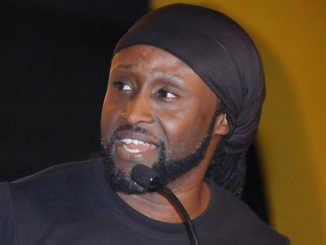 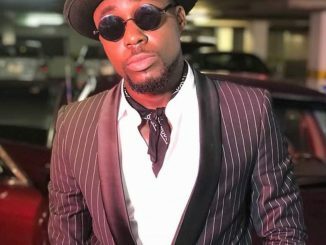 Paramount Chief of Cape Coast congratulates Teephlow on VGMA Win as he commands 1,000 on the streets. 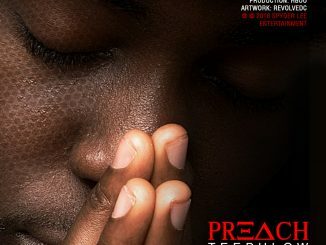 Teephlow Set To Release “Preach” On Friday. 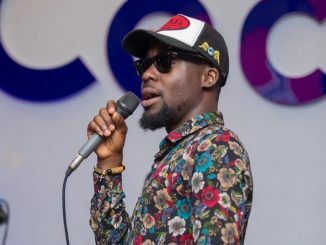 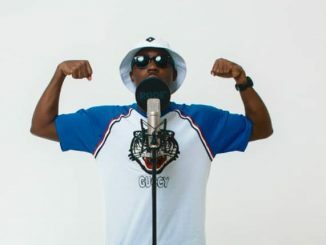 Phlowducator: Is Ghana Not Ready For The Genius of Teephlow?